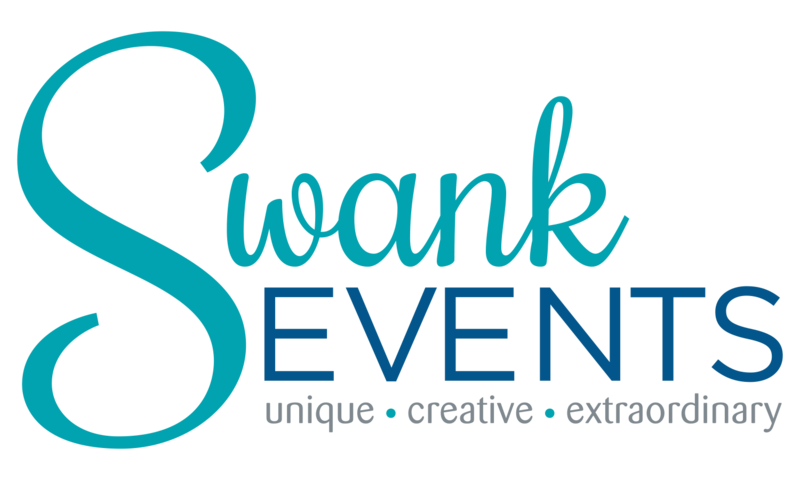 Swank Events has had the pleasure of working with numerous vendors all around Massachusetts that help make event planning a great space to be in. 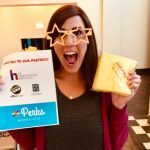 One of those business is Peppers Artful Events and sat down to talk about making food served at business events more memorable! 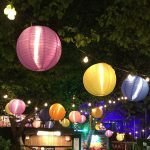 We’ve created a photo slide show below of all the items mentioned in the article! 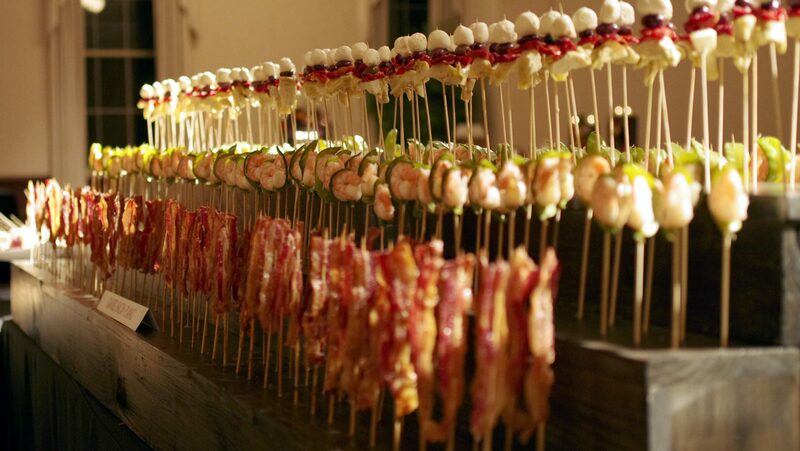 Having delicious food for your guests at your event is a given. 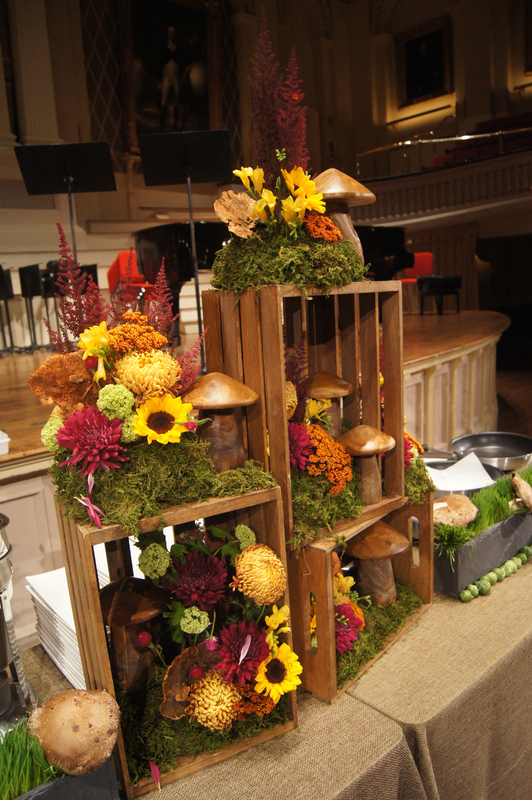 Having them displayed in a fun and easily accessible way is one of the many ways hiring a great caterer can help elevate your event! 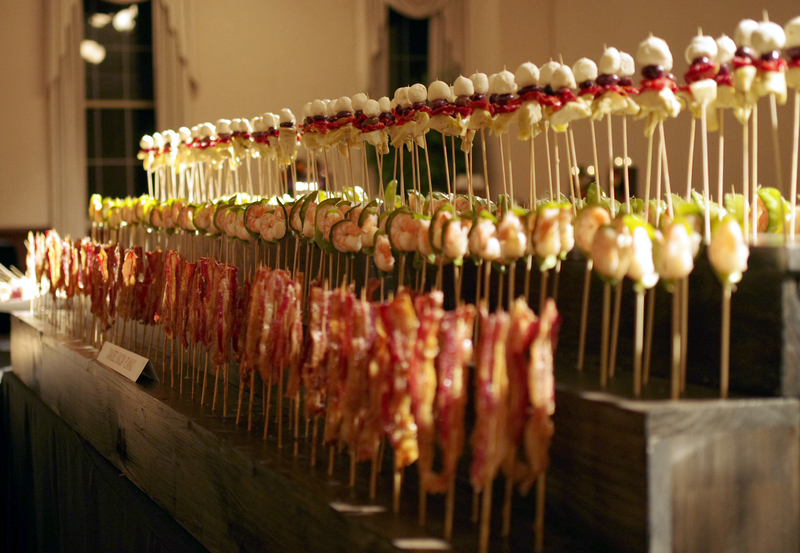 Peppers built a custom display for skewered food so guests can partake in their selections anytime they want. 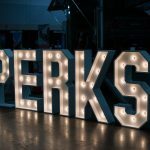 Peppers utilizes several props to help set the tone for a party and help facilitate how it’s served. 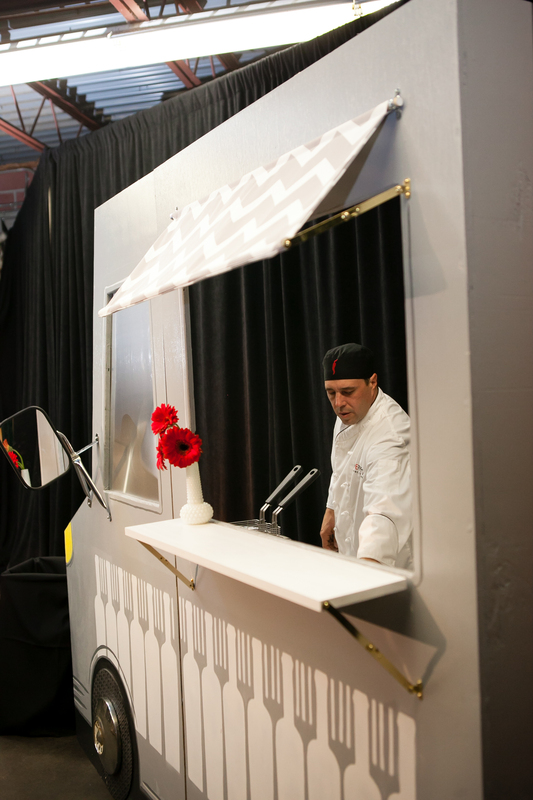 It’s “Food Truck” prop is customized for each event and can be used as a food prep and cooking station – great for creating items like sliders or fish and chips, which are best when made to order! 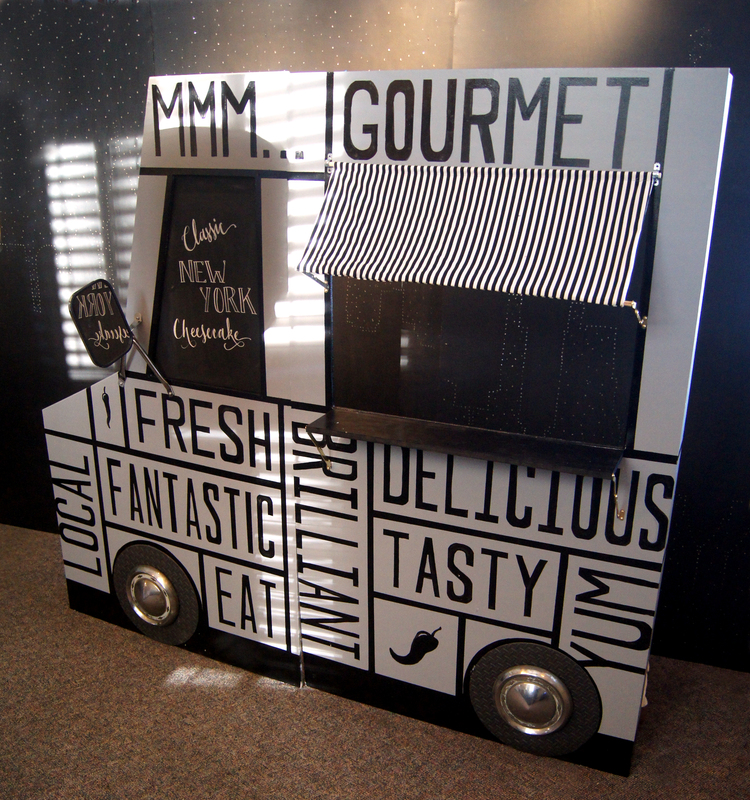 The cart Peppers utilizes has refrigeration, a prep area and customizable sign. 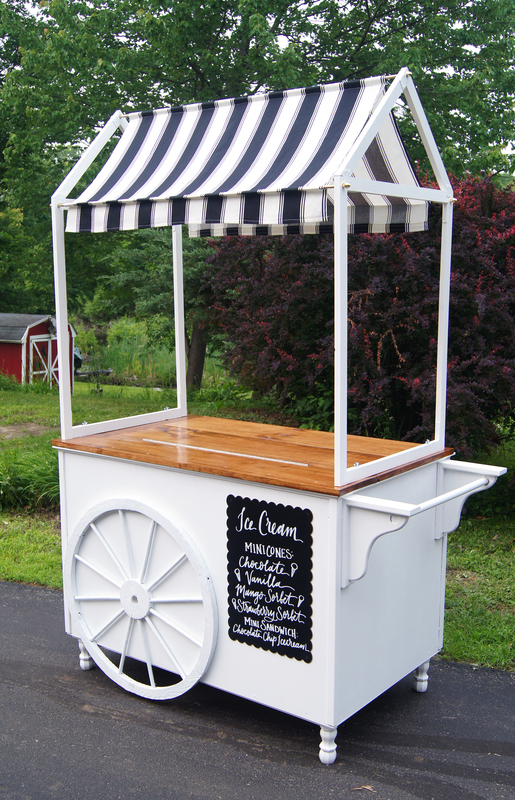 At one event it was used as an Ice Cream Cart, at another is was an oyster shucking station! 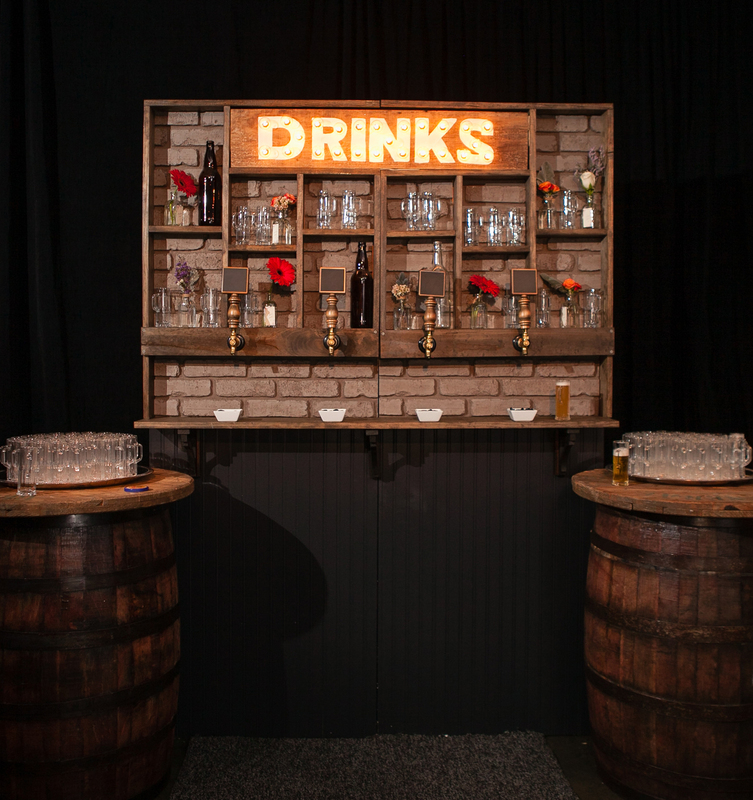 Taking the prop concept one step further, Peppers added two larger props to their inventory – a Faux Fireplace and a custom beer wall – creating the perfect warm and cozy atmosphere for an event. 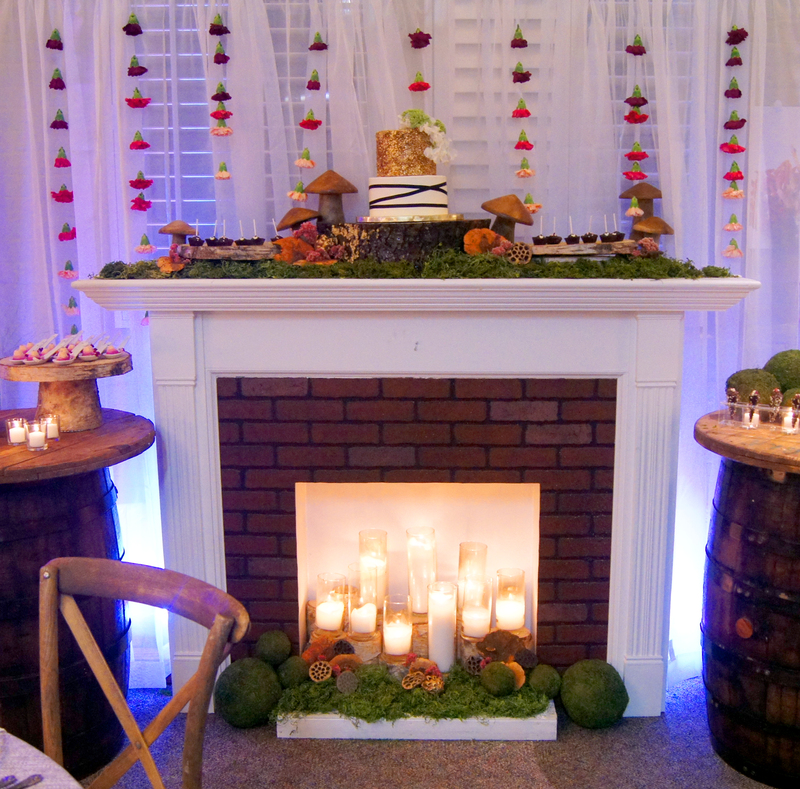 The fireplace can also be used as a serving station, which is especially great when space is limited at your venue. 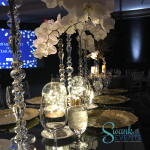 Even if your event is held in an outdoor space like a tent – you can still create a sense of hearth and home with their fireplace! 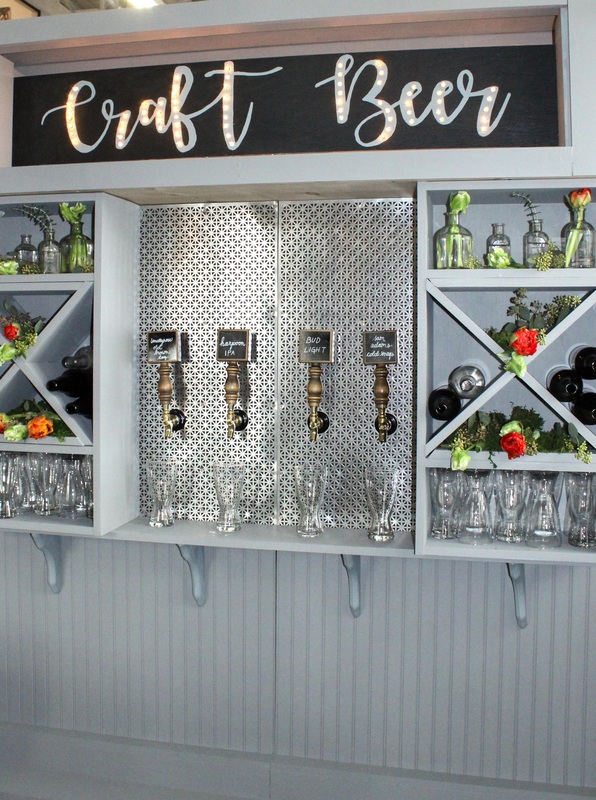 The custom beer wall not only creates a feeling of a pub or brewery, it’s also a great way to offer your guests a multitude of beverage choices! 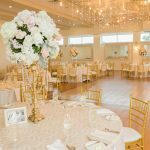 Peppers has a refined wall to serve your venue needs. 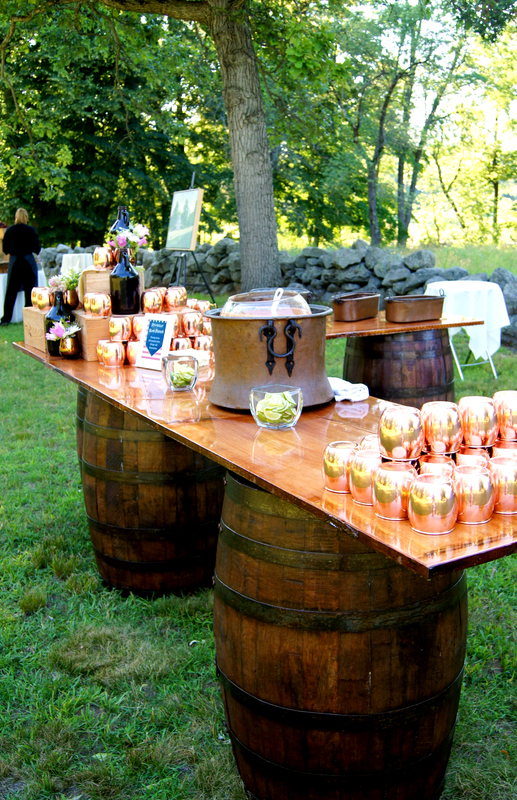 It can also adapt wine barrels with a wood top to serve as a bar or food station. Special thanks to Linsay Hackney photography for the outside shot of the beer wall! 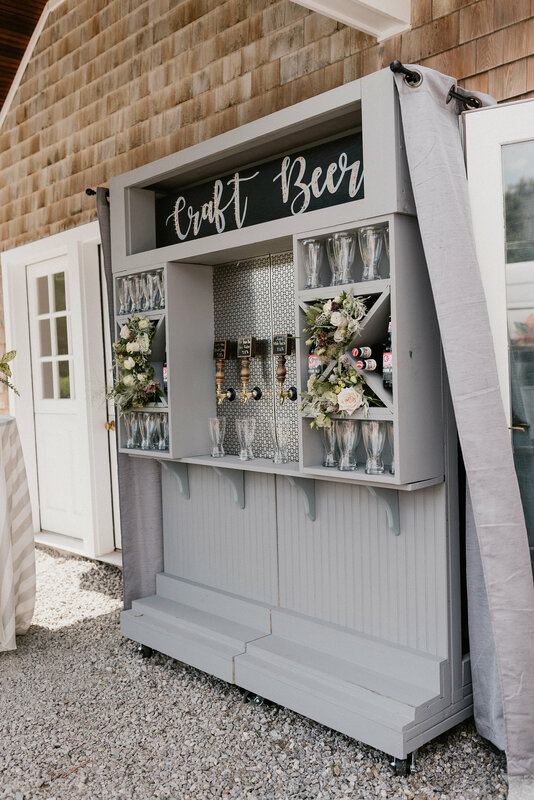 Beyond the atmosphere decor ideas Peppers has to offer their clients, they are a full-service catering company: Menus that will appeal to any gathering with connections to local farms, bartending services, floral arrangements and cakes, desserts or fun favors for your party! 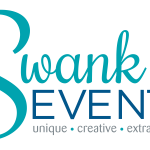 Swank Events would like to thank Peppers Artful Events again for sharing some of their special event props and looks forward to working with them again!